FuMPFeST 2016: with Music Guests of Honor Paul & Storm! 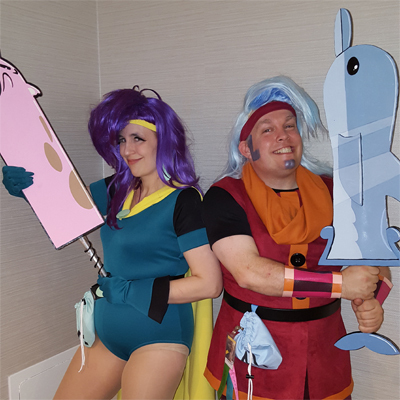 This year's music Guests Of Honor are the awesome Paul & Storm! Also performing concerts this year are: 2D6, Carrie Dahlby featuring Court and Country, Devo Spice, Dino-Mike, Megathruster, Rob Paravonian, Seamonkey, the Gothsicles, The Library Bards, Tim Cavanaugh, Tom Smith, Worm Quartet, and Zack Shornick and the Pathetic Men. I do not have a scheduled main stage concert this year, but I will have one ready in case we have a cancellation so I can fill the void. I'll also be performing here and there throughout the weekend, and my merch will be for sale at Table 27. So get your badges and your hotel rooms reserved now! MarsCon 2016: Podcast Round-Up & Dementia Smackdown Wrestling Battle Rotal! 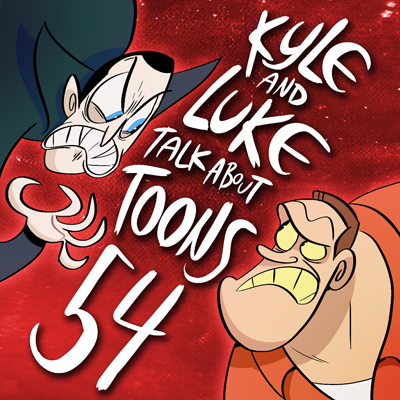 Head over to MarsConDementia.com to get links to the podcast coverage of MarsCon 2016, including the shows Kyle & Luke Talk About Toons (recorded live at MarsCon 2016), the FuMPcast, the Insider, and Luke & Carrie's Bad Rapport! Once again Commissioner J.P. Tuesday (a.k.a. Jered Perez) put together another virtual battle royal pitting all of the guests of the MarsCon Dementia Track against each other, even a couple of the fictional ones! In front of a live audience and with commentary by J.P. and Duke 'Flyboy' DuJour, (a.k.a. Luke Ski), let's get right to the action! “It’s Good To Be The King” fanvid by Dr. Don! Luke Ski interviewed on the GrantCast! 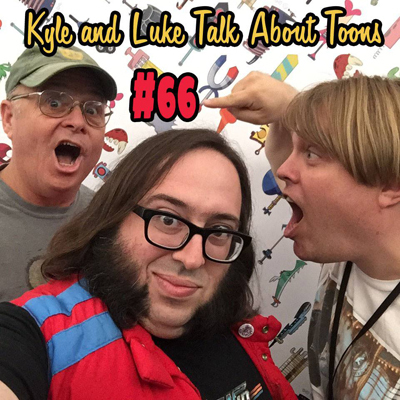 Luke Ski’s lends his voice to “Some Jerk With A Camera”! I recently lent my voice and improvisational skills to Tony Goldmark's theme park review web series "Some Jerk With A Camera". More specifically, my Gilbert Gottfried impression, which was utilized during part two of his 3-part review of the "Haunted Mansion" movie. It shows up at the 11 minute and 17 minute markers of the video, but the whole thing is hilarious, as are all the videos in Tony's series. So check it out, foolish mortals! 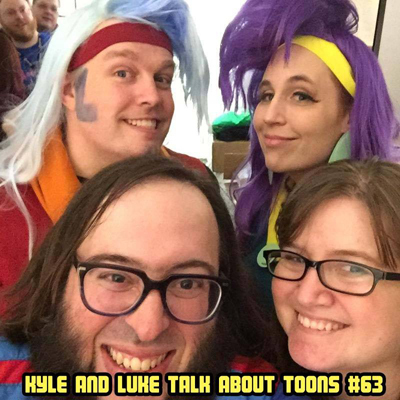 This week, Kyle and Luke interview another Mighty Magiswords storyboarding team, Krystal Ureta and Clay Lindvall! 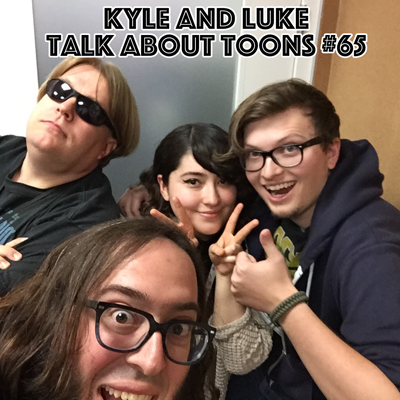 This week, Kyle and Luke start with some general toon talk and then are joined by storyboard director Ken Mitchroney! 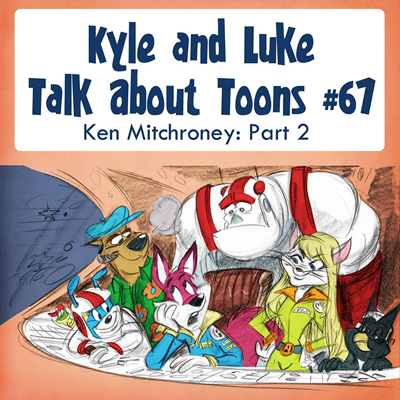 We just barely scratch the surface with Ken, so expect this to be part 1 of… I dunno… 12. The FuMPcast is recorded live on Thursday nights at 9:00 pm CST on Dementia Radio. To listen live, just take whatever audio program you use to listen to streaming audio online (WinAmp, iTunes, Windows Media Player, RealPlayer, etc.) and have it play the following address: http://dementiaradio.org:8027 . If you need more help tuning in, visit the Dementia Radio website, http://dementiaradio.org . Dementia Radio can also be heard on Roku. 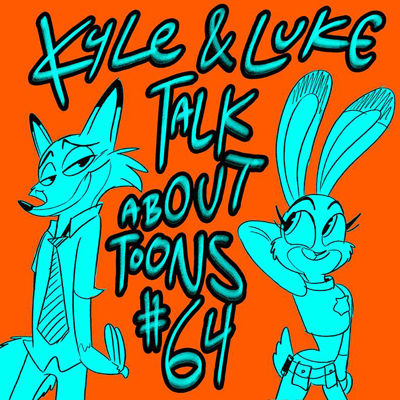 "THERE'S NO LINK BETWEEN ALL OF THIS (AND CHEESE)" by TV'S KYLE! 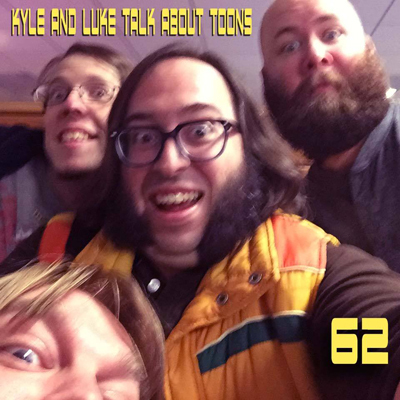 To give in to my relentless requests, TV's Kyle aided by Dictionary Attack recorded a new version of his classic "Cheese" song! Hear it now at the FuMP dot com! 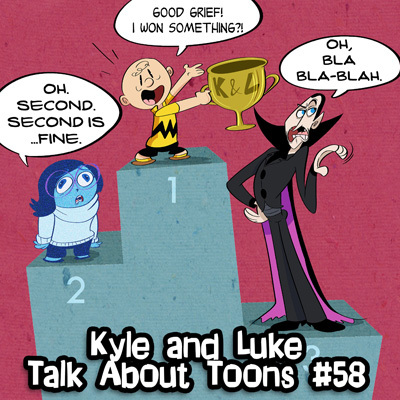 "DORK PRIDE PODCAST" BY THE DAMSELS OF DORKINGTON! Help Katie Goodman release her next album! Help Steffo of MPFM with her fundraiser for vocal surgery. MarsCon 2016 Dementia Track & Fund Raiser announced! I just finished fully updating http://marscondementia.com with all the details on this year's convention, and the annual Fund Raiser album. So rather than repeat myself here, I'll just direct you to the MarsCon Dementia Track website where you can get all the currently available information, which will be continually updated as plans gets finalized. The MarsCon 2016 Dementia Track Fund Raiser MP3 album is now available for purchase. For just $20.00, you'll get nearly 4 hours of live concert excerpts from MarsCon 2015. The proceeds go to pay for the hotel rooms of all the non-Guest-of-Honor performers of MarsCon 2016. Posted in Uncategorized on January 25, 2016 by LukeSki. 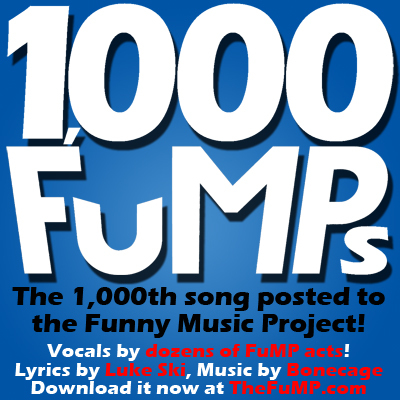 Request “1,000 FuMPs” for the Dr. Demento Show!